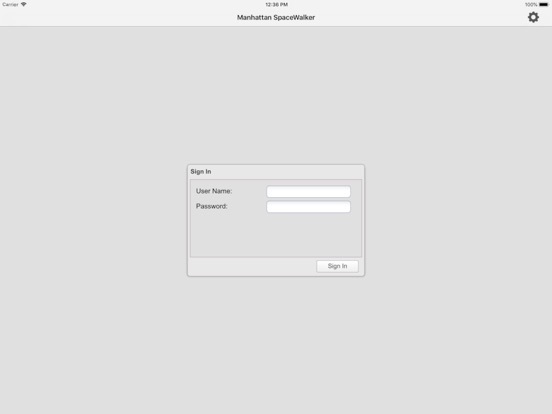 Space Walker is a web based applications designed specifically for use on the iPad providing users a mobile connection to their Manhattan Space Planning database. 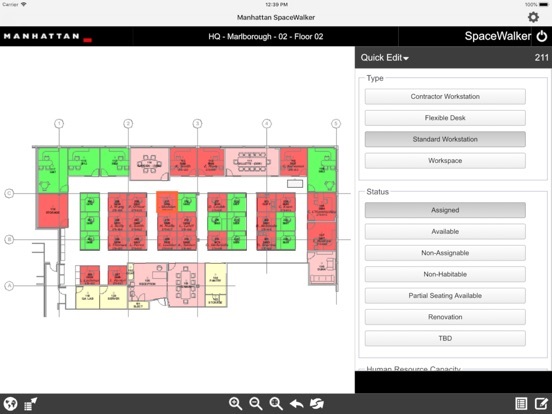 The mobility of the tablet coupled with the touch centric interface of SpaceWalker, delivers an easy-to-use application that allows users to view and edit data while on the move. Drawing viewer with Color By and Layer State controls. Quick and easy data editing. Fast and simple Move In/ Move Out capability. Customizable Quick Edit for your most frequently used tasks.